Special thanks to this episode’s Sponsors: Steve and Jana Tyson – The Tyson Realty Group, 2301 Grace Ave in New Bern, 252-675-9595 and Hungry Town Tours, 400 Front St., Beaufort, 252-648-1001. 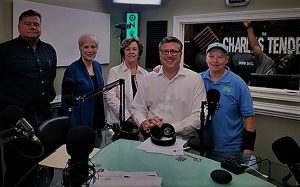 We also encourage you to listen to our New Bern Live partners as their shows also air on WNOS – The Charles Tendell Show and City Talk with Sabrina and Lee. We’ll be back on April 25! 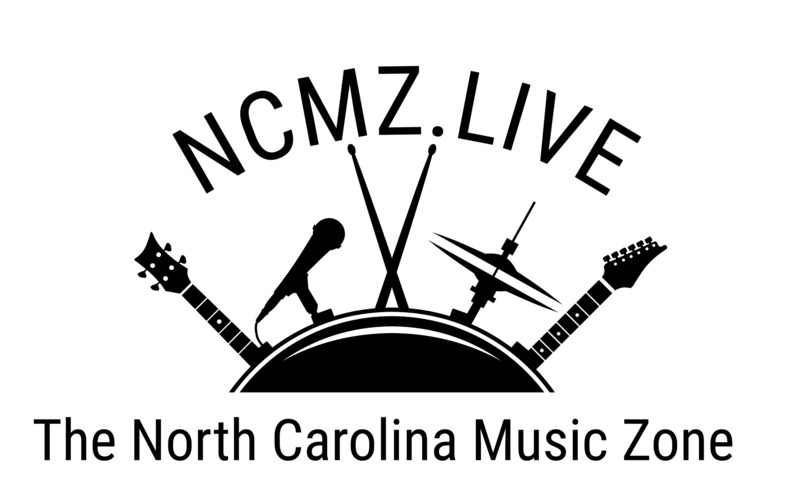 Check out New Bern Live’s Facebook page and YouTube channel between 1 – 2 p.m. 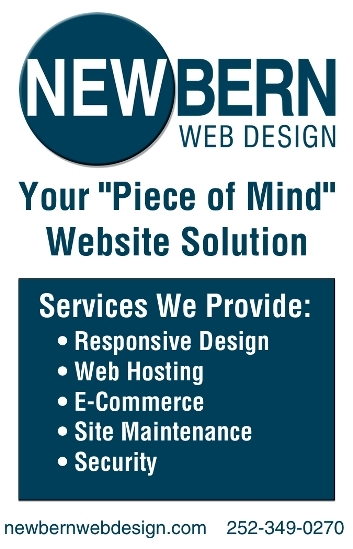 The show will be published on NewBernNow.com and on our Libsyn and iTunes Channels.